Scottsdale, AZ – On Q Financial, Inc. announces the company’s Mortgage Consultants have been recognized on Mortgage Executive Magazine’s Top 200 and Top 1% of Mortgage Originators. 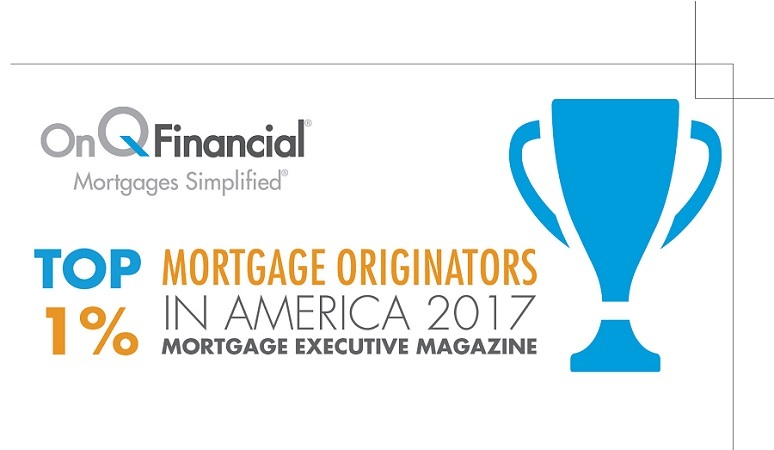 Seventeen of On Q’s Mortgage Consultants have made it into the Top 1% of Mortgage Originators in 2017 from Mortgage Executive Magazine (MEM). To achieve this recognition, each Loan Originator has to produce at least $30 million dollars in annual home loan volume. “I’m so proud of my team at On Q for making the dream of home ownership a reality – for more and more families every day. I’m thrilled to congratulate this group of men and women for achieving this accomplishment. They proudly represent On Q and believe in our mission and values. This achievement’s possible because each of these people is committed to creating an incredible experience for every home buyer. ” John Bergman, President and CEO of On Q Financial, said. On Q’s Mortgage Consultants listed in Mortgage Executive Magazine’s Top 1% of Mortgage Originators are Austin Lampson, David Jaffe, Phyllis Casillas, Derek Wetzel, Lana Geraghty, Shane Miller, Jason Servais, Dawn James, Della McDowell, Brandi Siefkas, Mark Junod, Jim Lee, Pam Baker, Troy Williamson, Becky Coley, Ben Andrus, Lindsey Kneupper, Sonia McClellin, Jason Tsang, Kent Martinson, and Vince Mazzocco. Austin Lampson (#80), David Jaffe (#84), Phyllis Casillas (#172), Derek Wetzel (#192), and Lana Geraghty (#195) are 5 Mortgage Consultants that made it into the Top 200 Mortgage Originators. 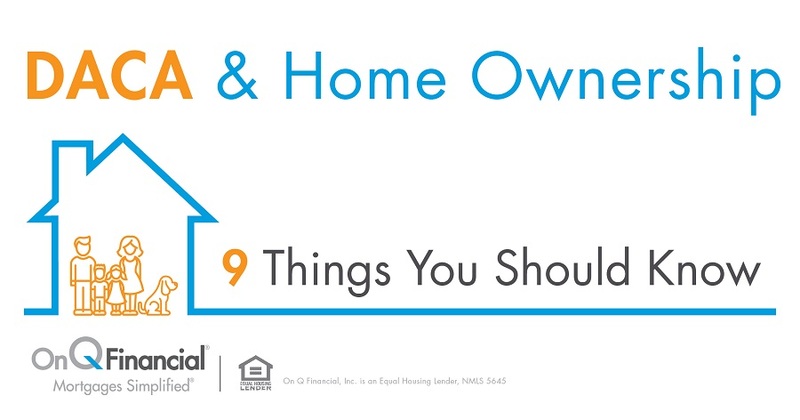 MEM creates this list to highlight mortgage originators who are leading the industry and providing great service to their clients. To join On Q’s rapidly growing team, please visit us at www.onqfinancial.com and talk to our team about employment opportunities. About On Q Financial, Inc.